Valvitalia - Broady Division continues its collaboration with the University of Strathclyde through the Knowledge Transfer Programme (KTP). The KTP is part funded by the UK Government and will help Valvitalia - Broady develop an ASME I valve for steam boiler service to expand the existing Safety Relief Valve range. KTP Associate, Steven Taggart, is leading the design phase assisted by long serving Technical Engineer, Andy Mowforth. This will open new markets by broadening our offering as well as expanding the number of industrial sectors into which we can sell. 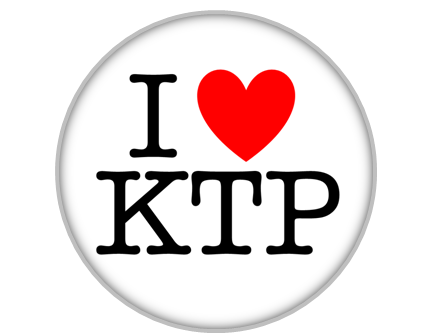 An exciting step along this process is the presentation of CFD Data by Steven to the KTP Conference at the beginning of September 2016 in London proving the strong correlation between the computer generated and physical test results. The twin goals are to develop the new valve while also embedding the new design techniques within the Technical Department to speed up future in house design projects. The project is due to complete September 2017 so watch this space!